Find articles on teen statistics, school problems, anger issues, truancy, gambling, peer pressure, and more. Many siblings will experience sibling rivalry at some point in their lives. 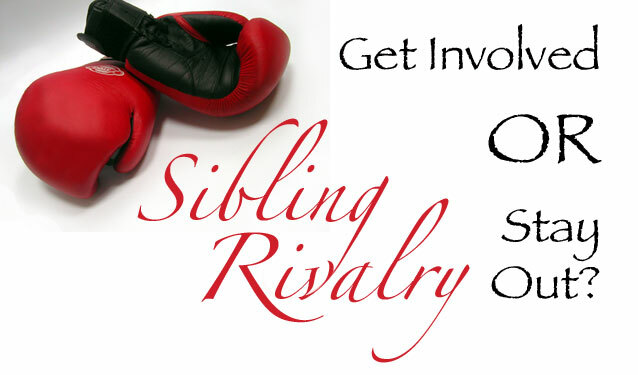 However, sibling rivalry can cross the line from healthy competition to sibling bullying, or sibling abuse. Read this article to learn when to be concerned about sibling rivalry and how to reduce or prevent sibling rivalry. 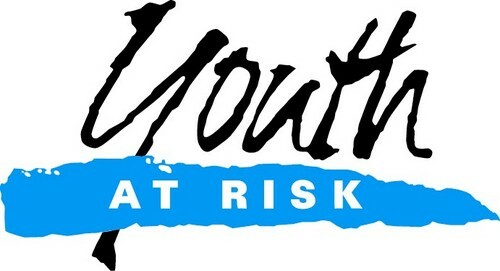 Is your child “at risk” to become addicted to drugs or alcohol, or to become a juvenile delinquent? Read this article to learn whether your teen could be one of the at risk youth, and get parenting tips on how to avoid having a defiant teen that needs to be placed in a treatment facility. 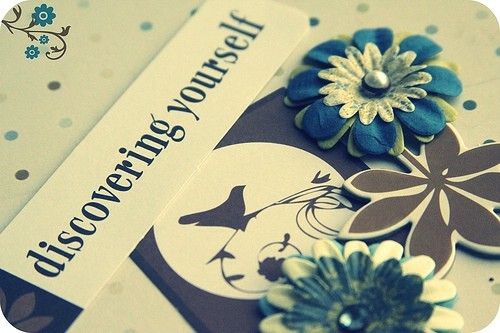 The teen years of adolescent development can be some of the most challenging years as a parent. While there are normal horomonal and social changes that occur during these adolescent years, other changes and temptations can be overwhelming. Learn the signs of unusual adolescent development and get parenting tips on how to deal with a troubled teen. According to shoplifting statistics, teenagers commit about 25% of shoplifting offenses. Most teens are taught not to steal, so what makes a teen shoplift? This article offers reasons why some teens shoplift, and parenting tips on how to deal with a teen who has been caught shoplifting. If your teen has been suspended or expelled from school, chances are he/she has violated a school rule involving some form of juvenile delinquency. Once expelled a teen may not go back to school, so what is a parent to do? This article offers parenting tips and help with other options once a teen is expelled. 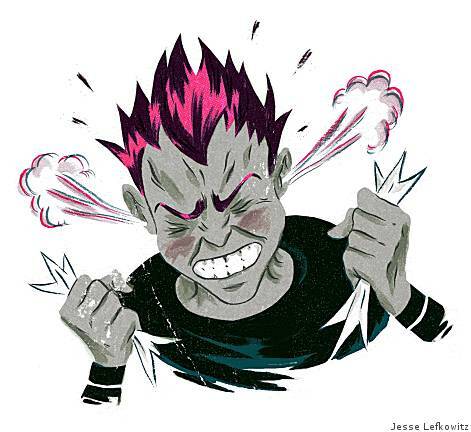 Learning how to deal with teen anger can be challenging. 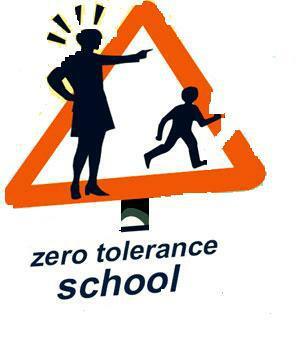 Some teen anger is normal but when it leads to teenage violence it must be dealt with. Teen anger and teen violence can take place at school, among friends, at home, in dating situations, or just about anywhere. Learn the warning signs and what help is available for teens with anger issues. 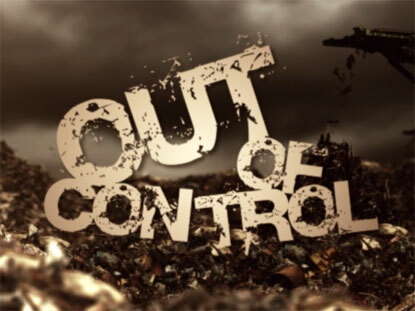 Out of control teens display constant or frequent undesirable behaviors such as breaking laws, losing his/her temper, defying authority, etc. A rebellious teenager isn’t necessarily an out of control teen, as some defiant behaviors and teen struggles are normal but understanding when to seek help is critical.